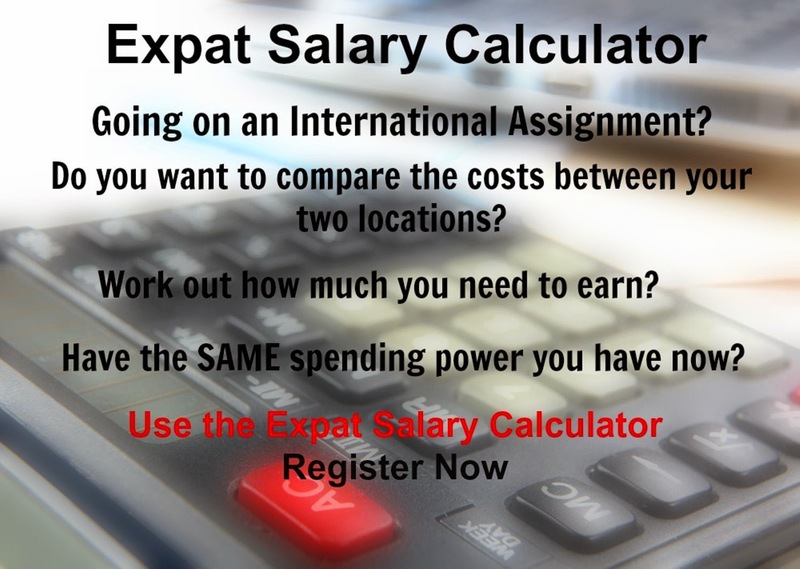 International Cost Of Living, Hardship and Expat Pay: Conakry in Guinea Expat Relocation? Are you being sent to Conakry in Guinea on an expatriate assignment or are you relocating there? If so here is some information to help you along the path -- the weather is generally monsoonal - rainy, hot and humid between June to November with south-westerly winds; December to May is the dry season with north-easterly winds. The main language is French, and various tribal languages are also spoken. The cost of clothing is very low, while housing is average compared to other places. The cost of transport, food and beverages is very high. Conakry is the capital and largest city of Guinea. It is a port city on the Atlantic Ocean and serves as the economic, financial and cultural centre of Guinea. Conakry is Guinea's largest city and its administrative, communications, and economic centre. The city's economy revolves largely around the port, which has modern facilities for handling and storing cargo, through which alumina and bananas are shipped. From a day to day comfort perspective, you are likely to experience extreme hardship. Be sure to negotiate an appropriate salary or allowance to compensate for the cost of living index. If you live in Conakry or if you lived there recently, let us know what your experience has been. Would you live in Conakry again?